The Vande Hey Company, Inc. has been providing quality service to Northeast Wisconsin since 1950. Our four-season approach ensures your property will be expertly managed from spring’s rains and sunny days to winter’s icy roads and snowfalls. With our team of experienced employees available 24/7, you can rest assured that someone is within reach any time you need your property cleared of snow or ice. 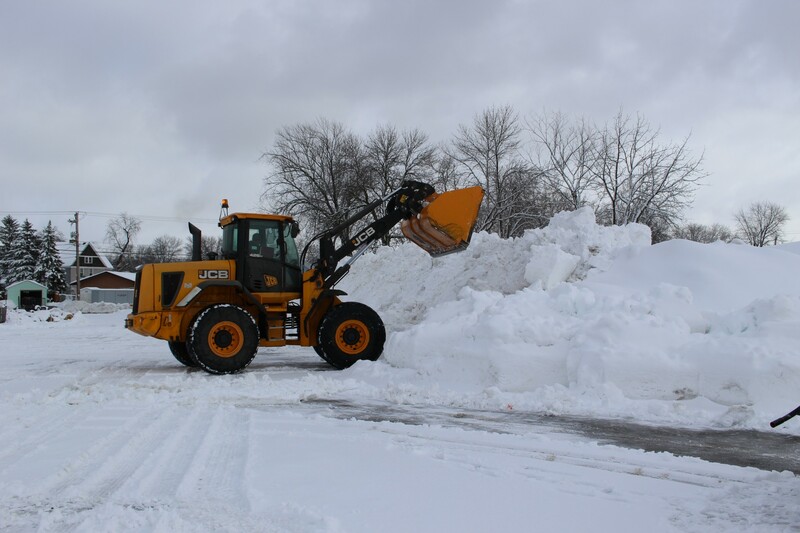 Our company is fully insured and ready to take on your property’s needs, from salting, shoveling and plowing to staking and snow hauling to offsite locations. Each site benefits from a team trained on your exact removal needs and layout using site maps of the property as well as walk-throughs of the property before the first flakes fall. Call us today to set up your winter weather removal plan!